Vehicles are considered to be the fastest and most convenient transport allowing to deliver cargos with minimal time expenses. 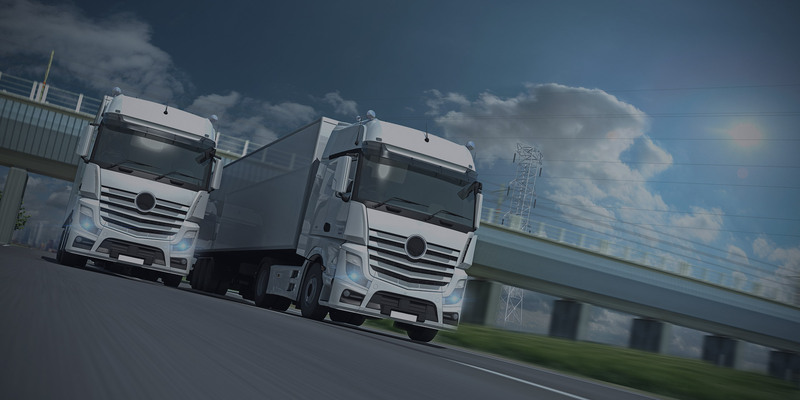 Ordering trucks customers have the flexibility to choose any vehicle in dependence on the category of cargo: bulk, liquid, perishable, oversized cargoes and others. The “Tessa” company is glad to offer a wide range of services for transportation by road from Vladivostok to all regions of Russia and abroad. We are ready to provide motor vehicles to deal with any customers’ challenges. We have at our disposal container trucks, trucks capacity up to 22 tons, flatbed trucks, dump trucks, pipe trucks, tractors, machines with manipulator and other vehicles. Why could you trust us? Reasonable prices for services delivery by roads. We offer cooperation in the field of consignment storage and delivery from the Russian Far East, Primorye, China and other Asian countries. Help to establish the supply chain from Chinese manufacturers. We accept orders for transportation containers to any destination in Russia. 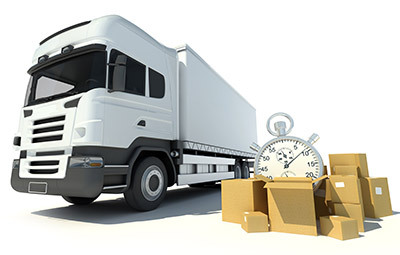 We will develop logistics supply chain products in your city special to your company, find trucks, store and forward your cargoes, draw up necessary documents. Are you looking for a reliable partner for your business? Call us; we know everything about the delivery! less container load and others. Lorries with back loading (length 14 to 16 m). Inner capacity ranges from 86m3 to 120 m3. Carrying capacity is up to 28 tons. Temperature conditions are from minus 20 to plus 10. Trucks with tilt semitrailer (length 12-14 meters). Inner capacity ranges from 86m3 to 120 m3. Carrying capacity is from 20-22 tons. Buses, microbuses 4WD, crew bus. Trucks are insured and accredited in the ports of Vladivostok (The Commercial port of Vladivostok and The Vladivostok Sea Fishing Port). Transportation costs depend on several factors such as type of cargo and container, tonnage, distance, volume, place of loading, etc.